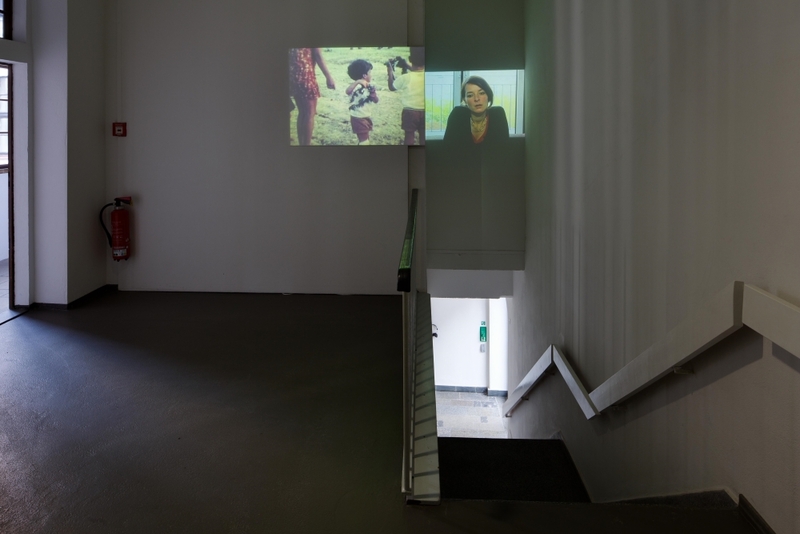 The installation Ein Kind für (Let’s talk about children) consists of two films projected onto two spatially offset surfaces; they can be viewed simultaneously or one after the other. 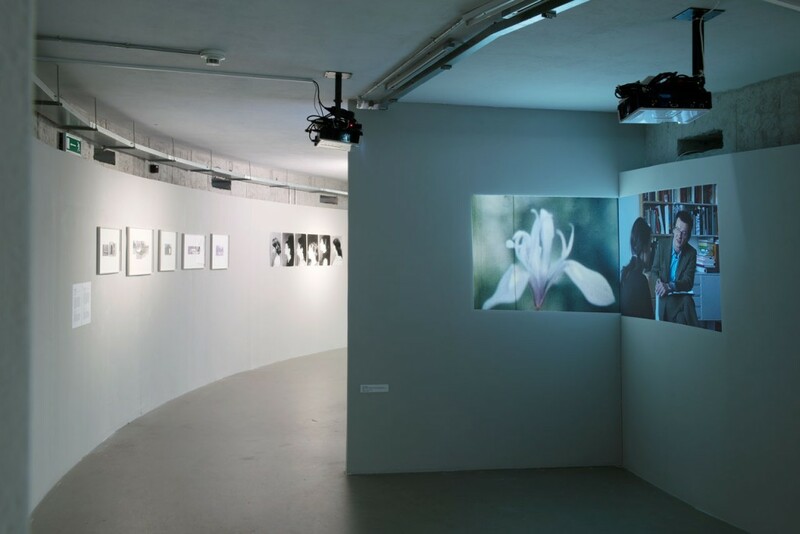 In the right-hand projection, actors mime a therapeutic session: The exchanged viewpoints sound disconcerting, when she says ›It is up to women.‹, ›What?‹, ›To increase the birth rate. I only gave birth to one child for Germany,‹ signaling that the young woman’s trauma links different temporal and historical levels. While the ‘therapist’ get’s caught up in psychoanalytical clichés, the ‘patient’ remains alone with the fragments of her family’s history in the conversation in which they talk past each other. 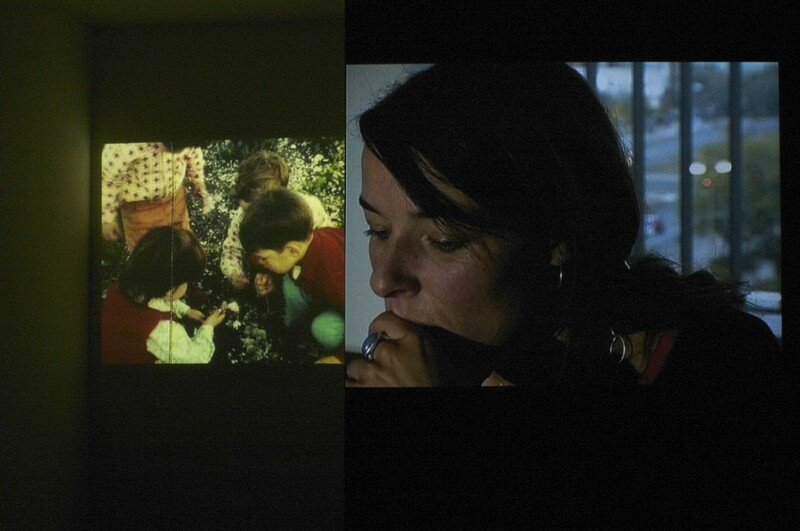 These image and sound fragments partially contrast and are partially associatively connected to what is shown on the second screen: Set to diffuse hissing are historical pictures of children from the 1970s who grew up in kibbutzim. 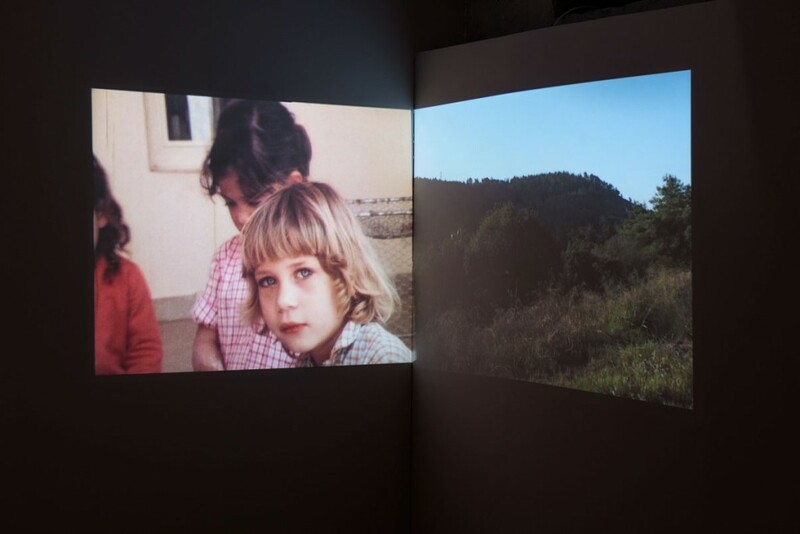 The viewer automatically establishes a connection between the ‘documentary’ images of the super 8 film and the fictitious conversation at the therapists. For example, when the ‘patient’ unexpectedly remarks: ›My childhood was made out of the longing for Europe.‹ This ‘ideological’ appropriation of children is reflected by, among other things, the patient’s disturbing complaint of having given birth to ‘only one child’ for ‘Germany’ until now. In contrary ways, Germany and Israel share a distinct history of biopolitical agendas. 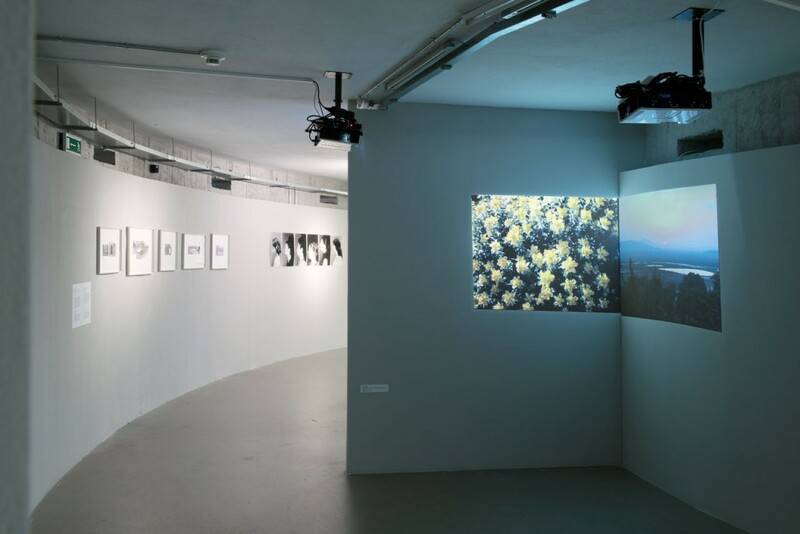 In the ‘myths’ surrounding the (physical and ideal) continued existence of both nations, the question regarding the establishment (or possibility) of true personal/individual identity arises as a focal point. Tal Sterngast (* 1972 in Israel) lives and works as an artist, film-maker and journalist in Berlin.